Sri Akhileshwara Mishra have expertiece in both Siddhanta and Phalita Jyotisham and is a gold medallist with JRF in the Net exam conducted by the UGC. 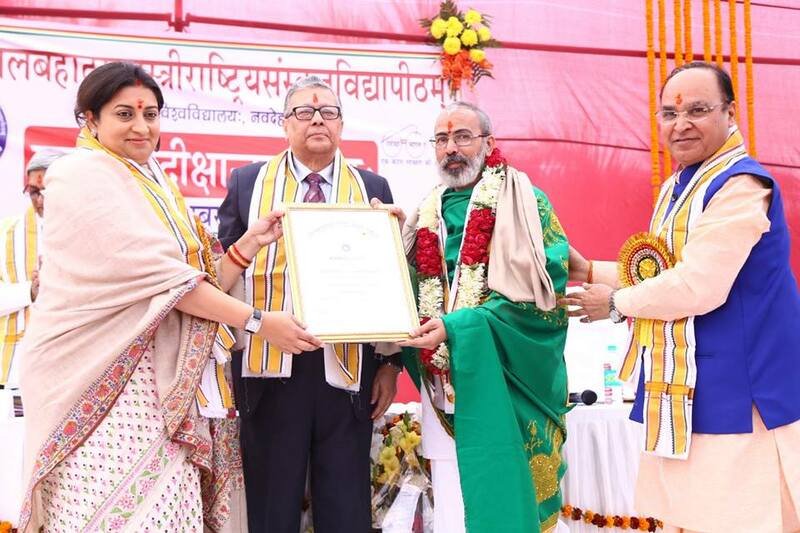 Sri Akhileshwara Mishra is the recipient of some prestigious awards like, Jyotisha Choodamani and Jyotishashastraalankara awarded by Jyotir – Vignana Samiti Sampoornaananda Vishvavidyaalaya. Maharashtra. He also a member of Doctoral committee in the same University. Sri Akhileshwara Mishra is the editor of the magazine named संवित् (Samvit). He is also the member of the editorial committee for the journal named रसिकप्रिया (Rasikapriya) published by The Madras Sanskrit College. Sri Akhileshwara Mishra is regularly coordinator for the Jyotisha Seminars conducted by The Madras Sanskrit College. Sri Akhileshwara Mishra is also an expert in Vedic Maths and Vastu Shastram.